In the 8th grade, SHMS students study the Living Environment Regents curriculum. This class focuses on cellular structures, functions and biochemical processes. A grant from the Foundation allowed the Middle School Science Department to purchase a DigiVu 3.0 Reseach Digital Microscope. This advance in technological capability, enables students to take their knowledge to higher levels. 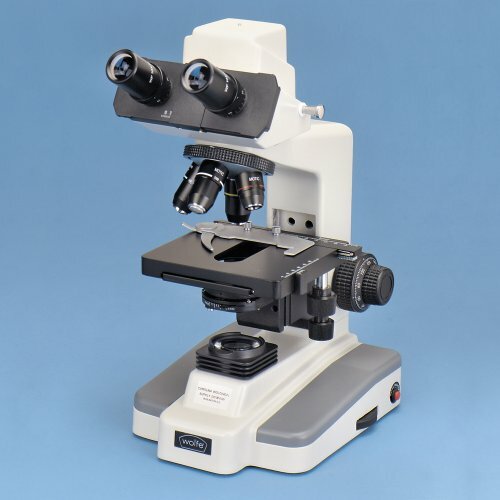 They are now able to view cells and microorganisms in a more tangible manner, allowing them to appreciate the actual size of the material versus the magnified version and even to create their own slides from samples found at home and at school. Students are brought closer to the natural world and given opportunities to explore traditionally difficult content.